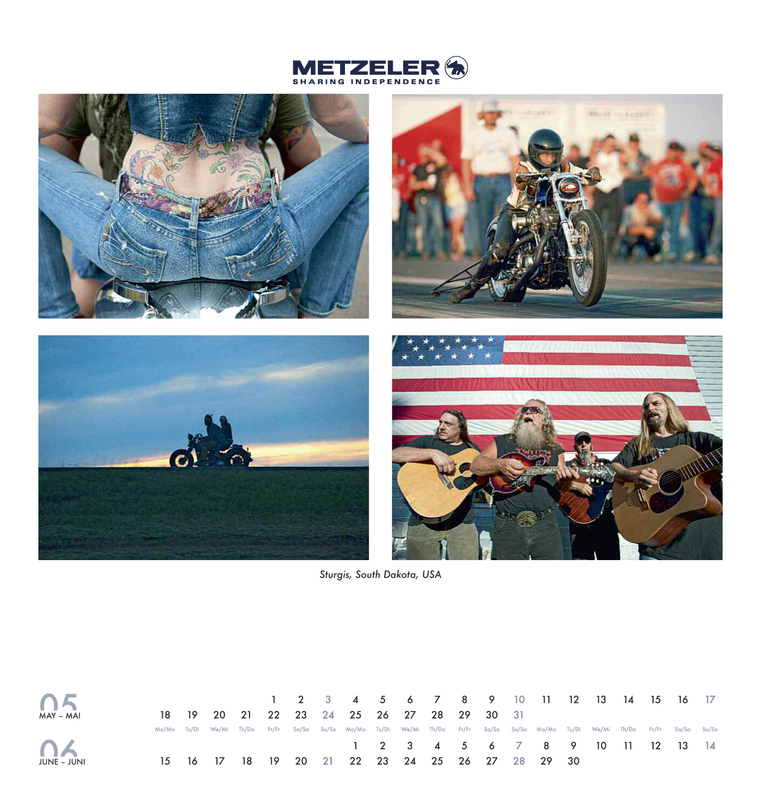 The 2015 METZELER calendar is titled “The Gathering of Legends” looking from behind the camera of famous American motorcycle photographer Michael Lichter, showcasing images dedicated to the largest international motorcycle rallies. 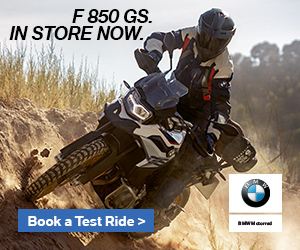 Since its foundation at the end of the nineteenth century, the METZELER brand combines its expertise and commitment to developing cutting-edge tyres enabling riders to live true and fulfilling experiences. Focusing solely on motorcycles, the brand has accompanied generations of riders all over the world and the strength of METZELER has always been to be an integral part of the biker community, sharing the distinctive values and outlook: individualism within a community, whilst respecting the freedom of unwritten rules. 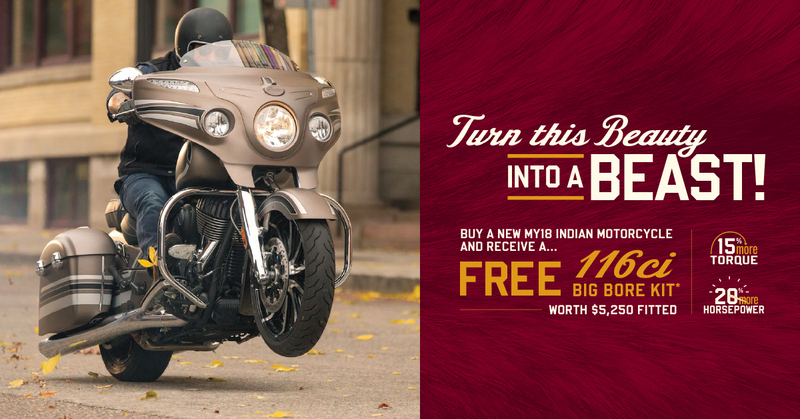 Motorcycle riding embodies this spirit of independence and shared values within a group, hence also the slogan “SHARING INDEPENDENCE™” which the brand has adopted this year. METZELER caters for the community of bikers who are looking for high performance and reliable tyres capable of providing a fulfilling riding experience in any conditions or situation. That’s why the 2015 calendar is dedicated to the historic motorcycle rallies such as the US Daytona Beach Bike Week, Sturgis Motorcycle Rally, Born Free Bike Show and Motorcycle Cannonball, the Wharf Rat Rally in Canada and the Mooneyes Annual Yokohama Hot Rod Custom Show in Japan. Lichter, better than anyone else, depicts these events through his photographs, thanks to his experience he has managed to capture on film the feel of these major motorcycle rallies. 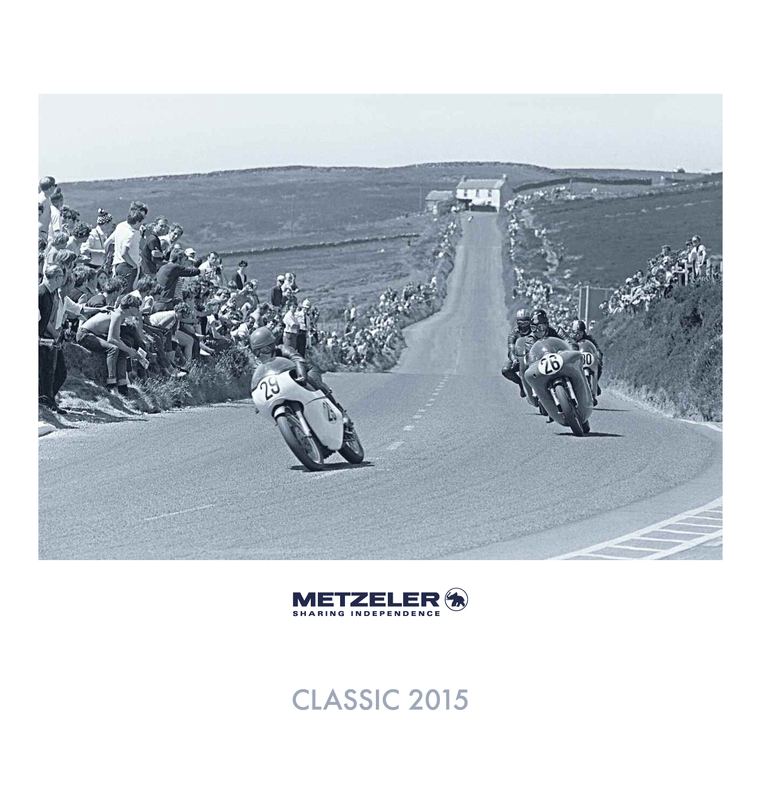 The METZELER calendar was founded in 1994 with the title Metzeler Classics and since its inception presents black and white historical images dedicated to the best moments of the international motorcycling. Additionally since 2010 METZELER started to introduce every year a thematic calendar with images united by a theme considered important for the brand. The first was the MOCLA calendar also photographed by Michael Lichter, dedicated to the Cuban Club of Classic Bikes, in 2011 Cafe Racers were the subject while 2012 saw a homage from METZELER to Japan and its diverse machines. In 2013 the theme became “Garages” with images depicting the most famous international customisers and last year the calendar was dedicated to the world of road racing and its events. Michael Lichter started photographing custom Harley-Davidsons and the biker-lifestyle in the 1970s. By 1980, he was working with Easyriders Magazine, for whom he has been a major monthly contributor ever since. Michael is credited with 11 books, more than 1200 magazine articles, numerous calendars, advertisements, posters and many other kinds of printed materials on motorcycling. As Michael continues to operate his commercial photography business from Boulder, Colorado, most of his shooting revolves around motorcycling in one form or another which can take him anywhere in the US, or around the globe. Over the last decade, Michael has become increasingly involved in exhibiting his photographic art in galleries and museums, both in the US and abroad and as a curator, he has produced the celebrated “Motorcycles as Art” exhibition in Sturgis, now in its 15th year. 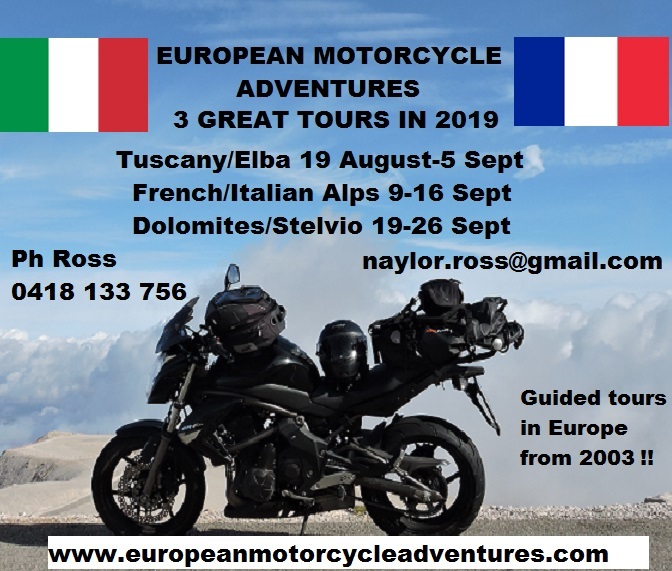 As evidence of its popularity, Michael Lichter will also be present at MOTOR BIKE EXPO to be held in Verona January 23 to 25 to illustrate the work done with the 2015 METZELER calendar and to talk about his work as a motorcycle photographer. The METZELER calendar, at 50 x 52 centimetres and produced in Weissach, near Stuttgart, by Text & Technik Verlag, was created originally as a special edition of the cult calendar Classic Moments. It is printed in 6000 copies on extremely high quality paper, using a five colour printing process with an additional matt finish, except the front and rear covers which are printed on glossy paper.